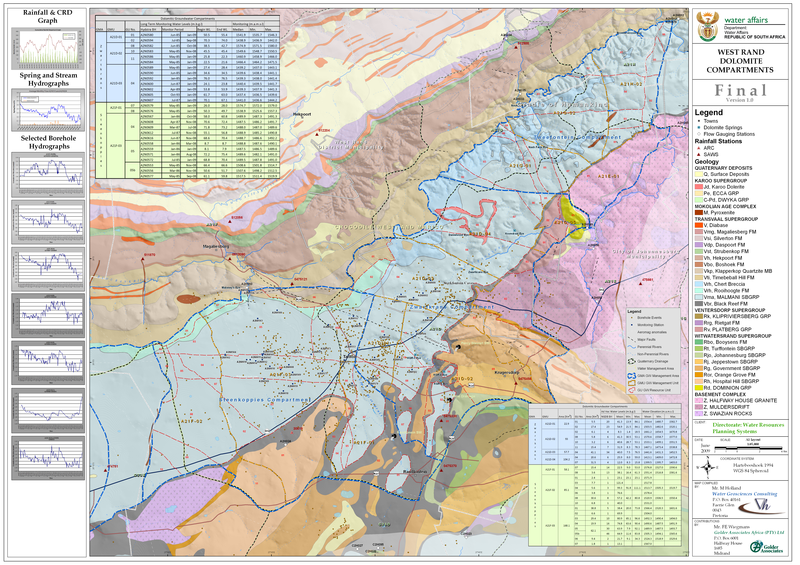 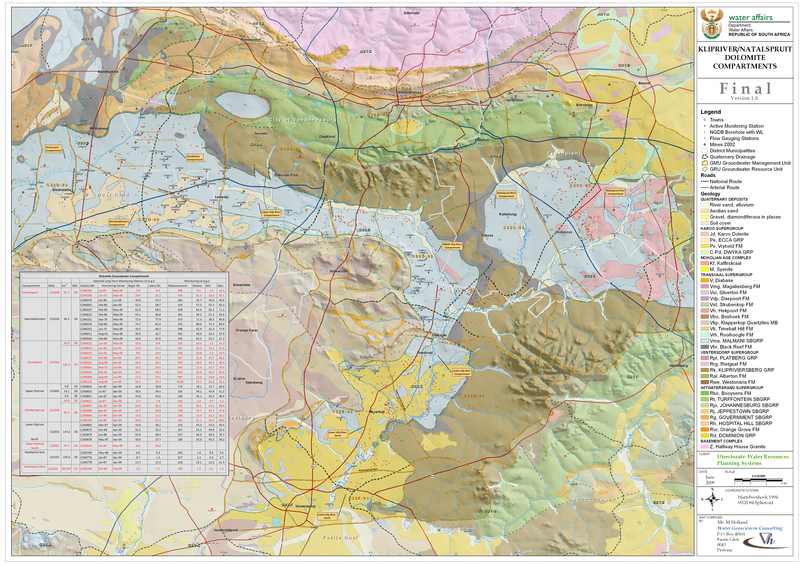 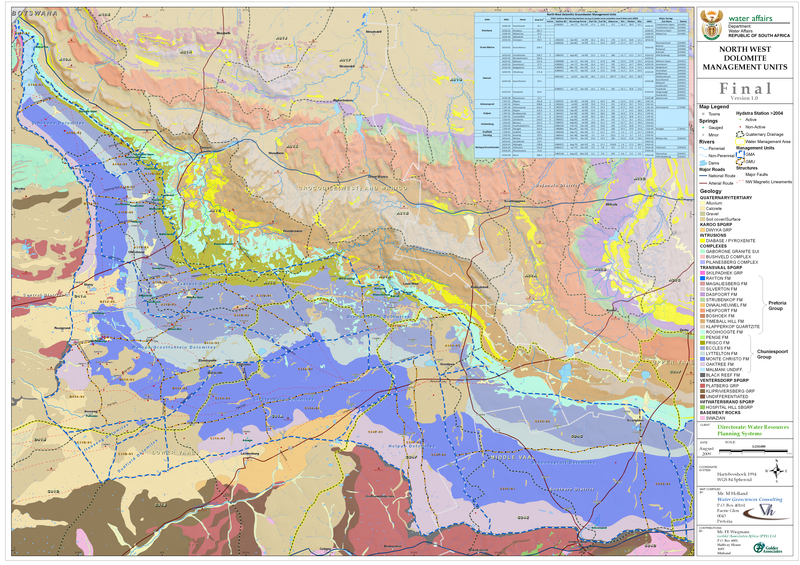 Dolomite hydrogeological compartment explanation booklet was developed. 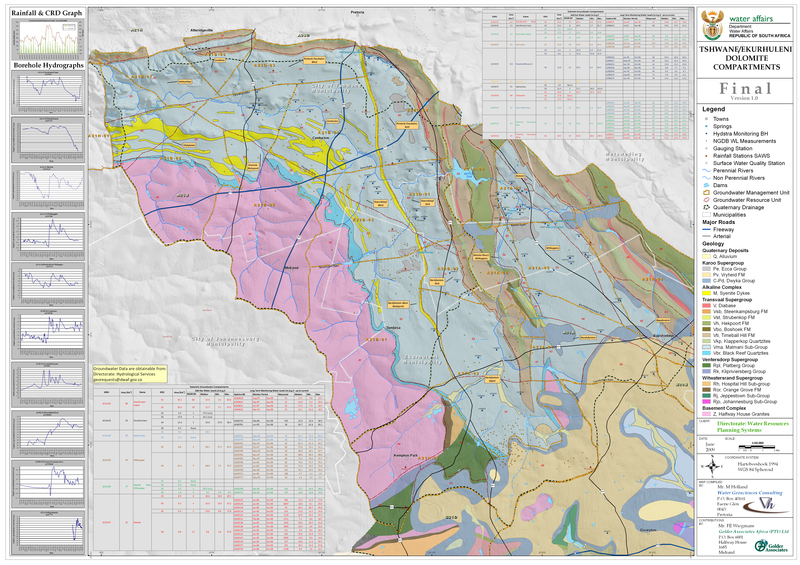 This Dolomite Guideline booklet aims to give a short and clear summary of the available guideline documents dealing with development on karst dolomite land in South Africa. 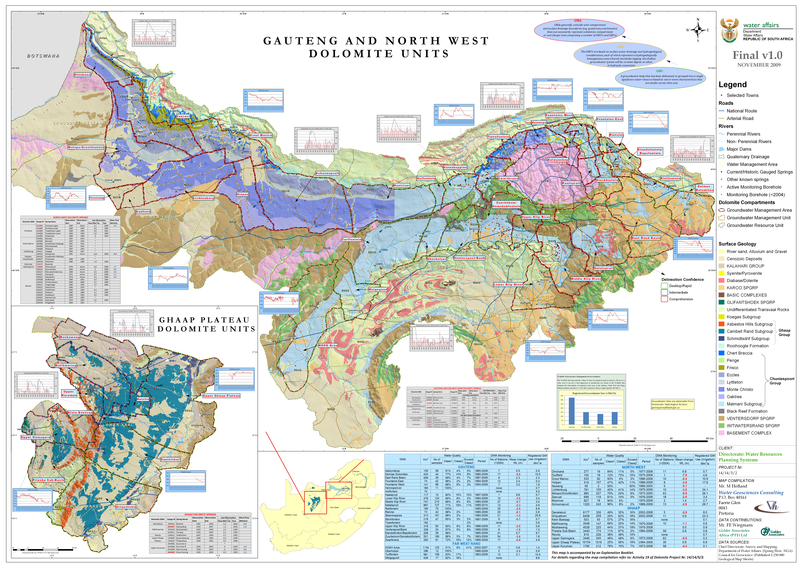 This booklet is useful for engineers, land developers and groundwater practitioners who are dealing with working in the dolomite rock type in South Africa.